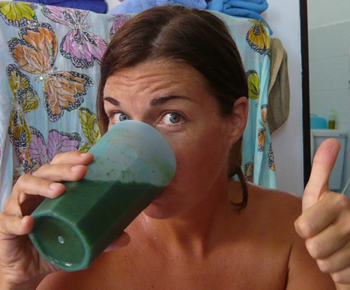 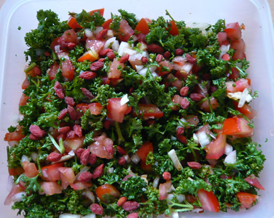 If you are interested in eating more wild edible dark leafy greens in your diet, but don’t know where to begin in terms of identifying them, I have a fantastic link for you! 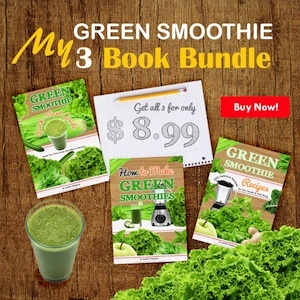 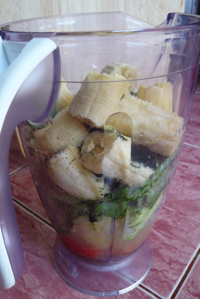 You’d be surprised to know that most weeds and many greens are edible, so if you are struggling financially on a raw food diet, you can definitely save money from picking wild greens for your smoothies. 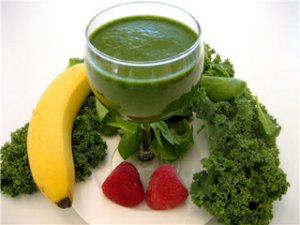 You will also benefit from the additional variety in your raw foods as well as the increased energy and enzyme capacity found in wild, uncultivated foods. 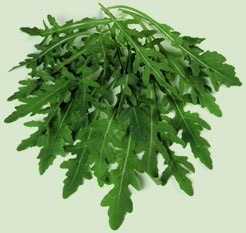 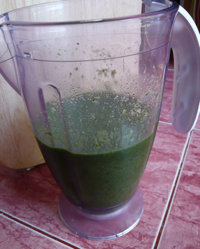 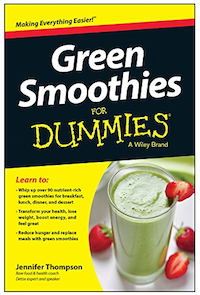 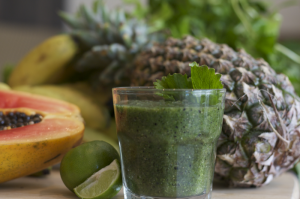 Some common edible weeds used in Green Smoothies include the above mentioned as well as malva, plantain, miner’s lettuce, dandelion, Lamb’s quarters and chickweed.